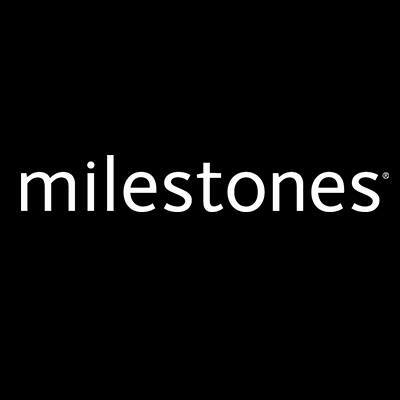 Milestone’s is a category leader in casual upscale dining. This full service restaurant and bar provides an upscale, cool and casual atmosphere. The team is hip and energetic and the restaurant is a favourite with city residents and tourists alike.